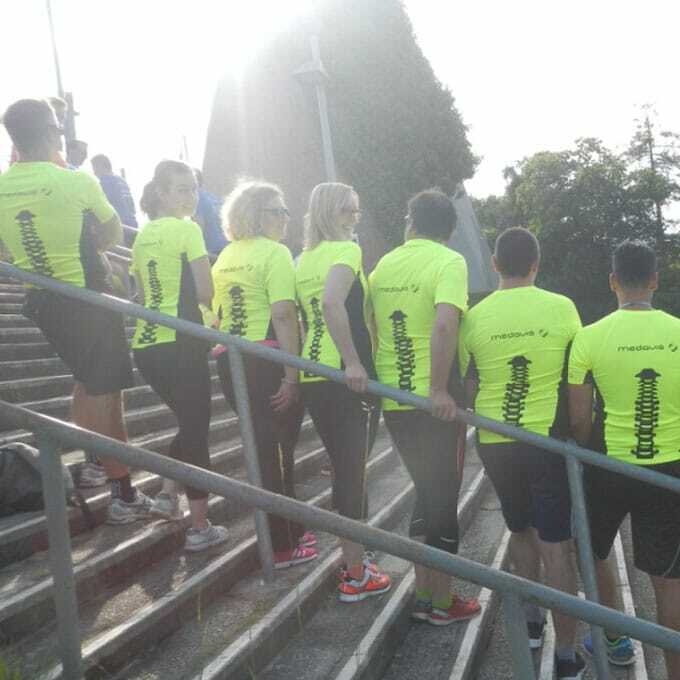 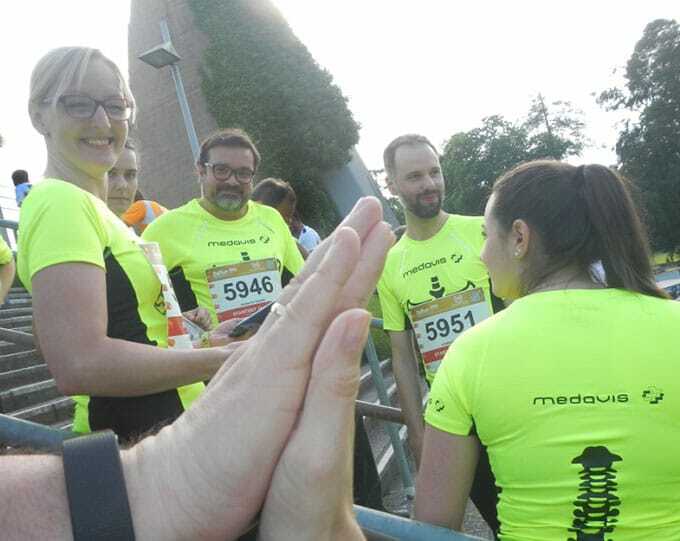 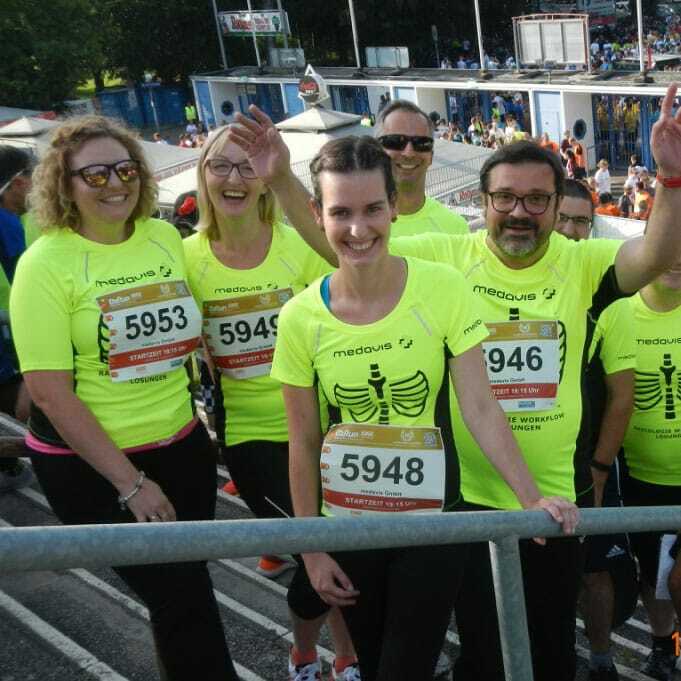 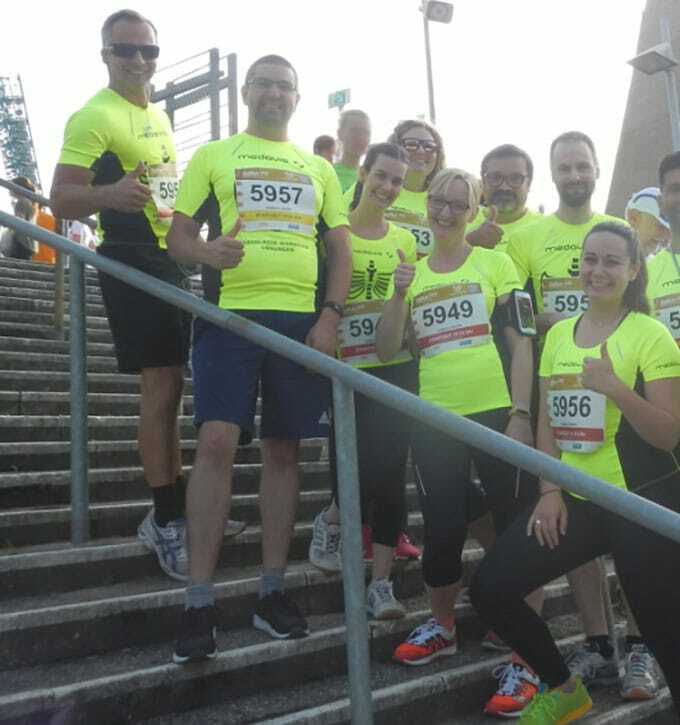 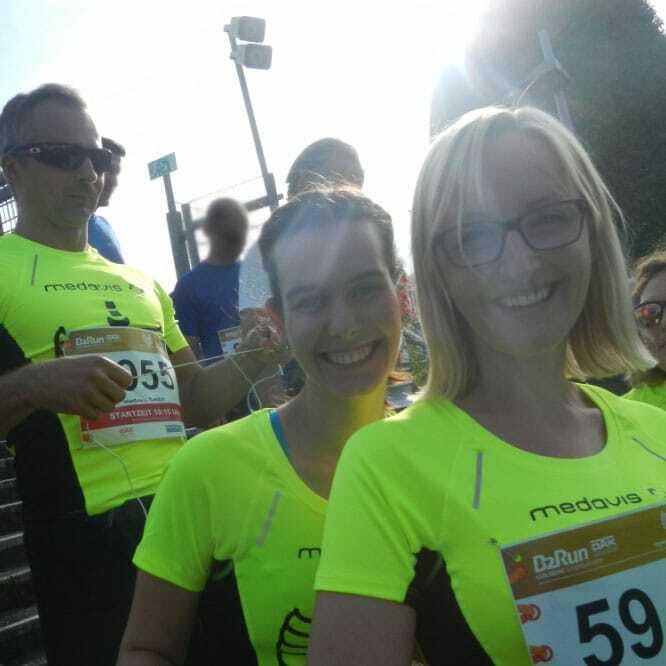 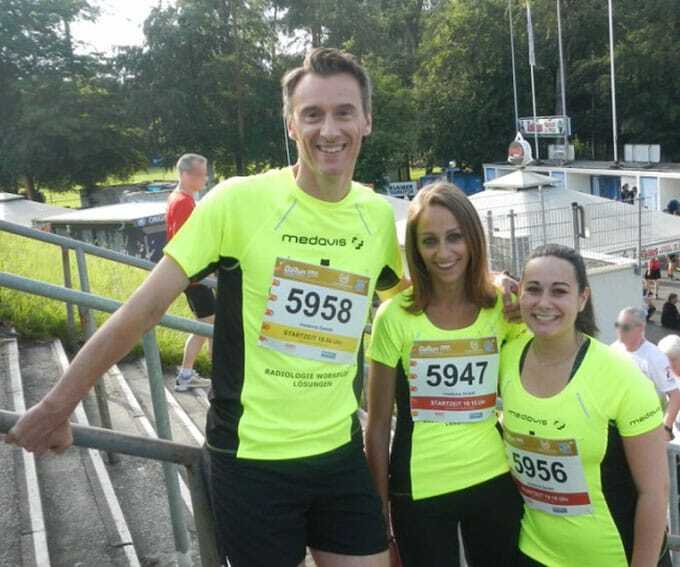 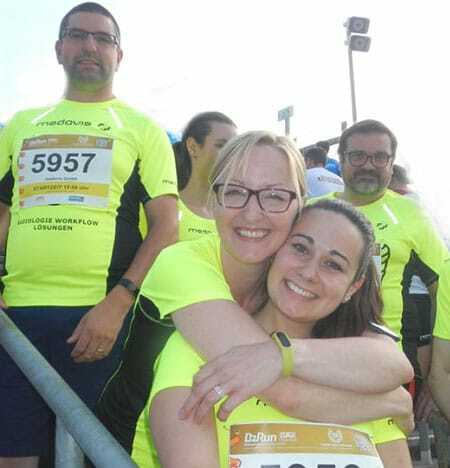 On June 14, 2018 our team started at the B2Run 2018 and had a lot of fun until the finish. 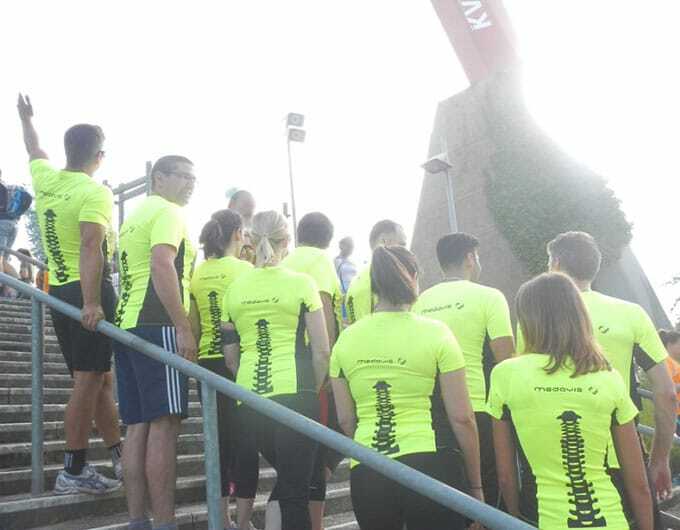 8900 participants from about 440 companies were at the start this year in Karlsruhe. 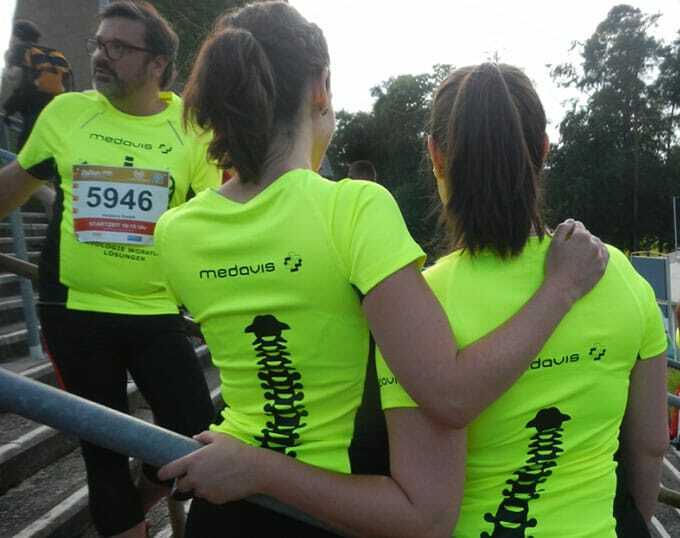 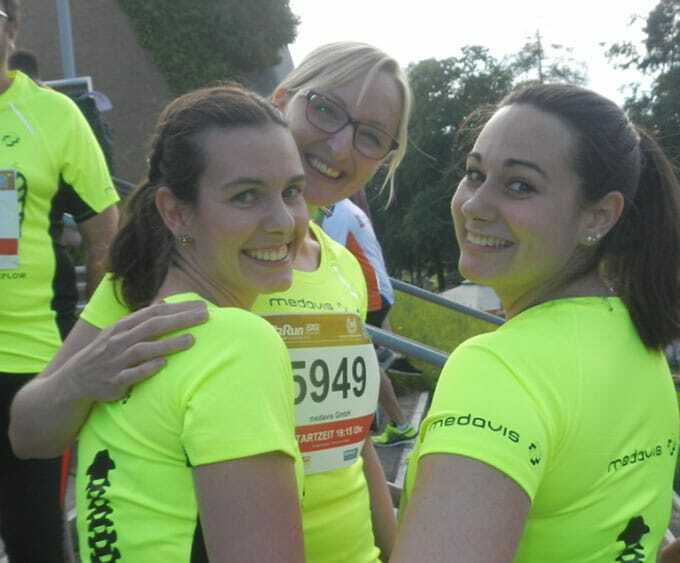 Get to know the team of runners – with one click!